Benign stenosis of the trachea and bronchi presents with symptoms such as productive (wet/chesty) cough and dyspnea, and limits the patient’s working capacity and quality of life. Severe cases may even result in respiratory failure and death. In the Western world, benign tracheal stenosis is a complication of tracheal intubation, tracheal surgery, lung transplantation, and other related factors . 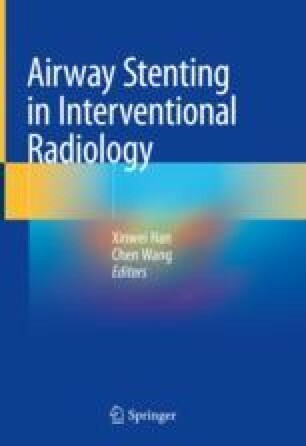 In China, benign stenosis is mainly due to endobronchial tuberculosis ; however, the incidence of iatrogenic benign tracheal stenosis is rising, with the development of modern medicine, and increasing use of tracheal intubation, tracheotomy, and other types of respiratory intensive rescue technology .